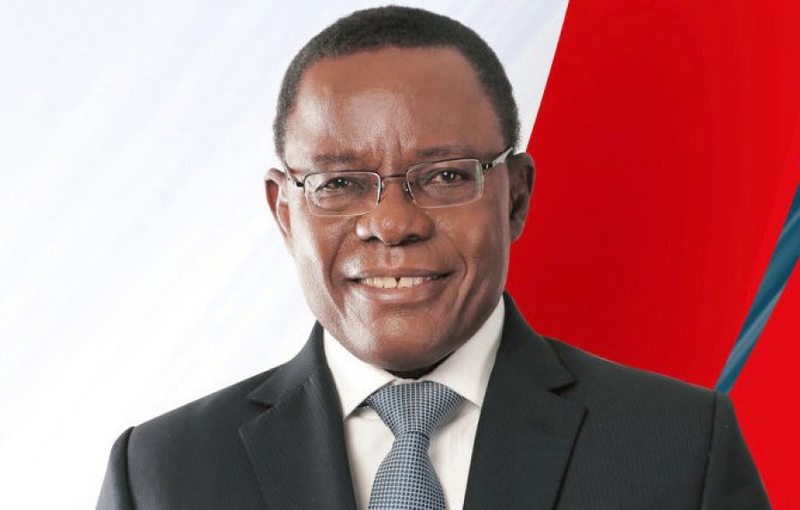 Younde - Maurice Kamto's lawyers have said he is under investigation for alleged insurrection by Cameroon's government. And four planned marches, scheduled for Friday and Saturday and the following week, were prohibited for public order reasons. The opposition Movement for the Rebirth of Cameroon called off demonstrations planned in several cities on Saturday, a party leader said, following a government ban on protests. "The MRC will not demonstrate today," said Emmanuel Simh, one of the vice presidents of the movement led by Maurice Kamto, the runner-up in last year's presidential vote who was arrested this week. Opposition marches took place in several towns last weekend, against the re-election of Cameroon's veteran leader Paul Biya.